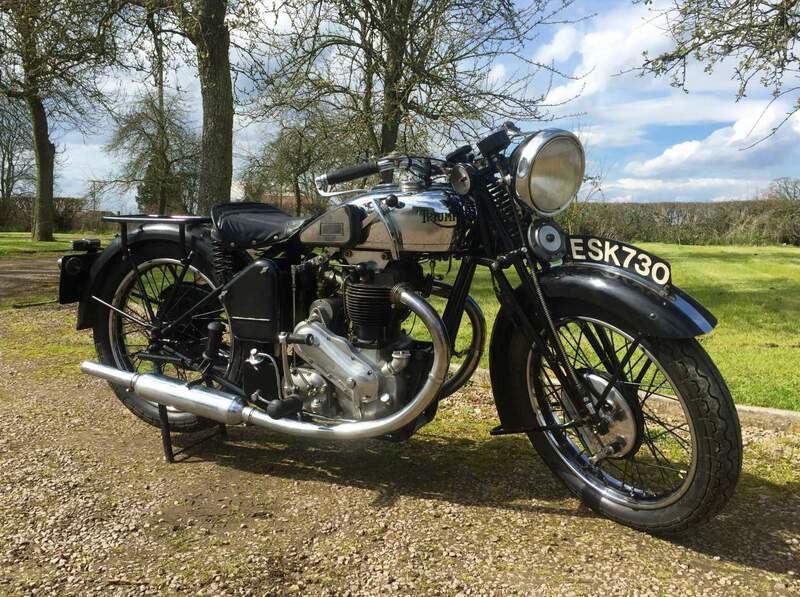 Triumph 6/1 1934 650cc. Very Rare and Triumph’s first production vertical twin .. A Must have for any Triumph Collector as this model was the forerunner of the Speed Twin and all the subsequent parallel Twins that are still being built today!. This Machine is Original and has never been Restored and runs and rides extremely well so would be a shame to restore it . 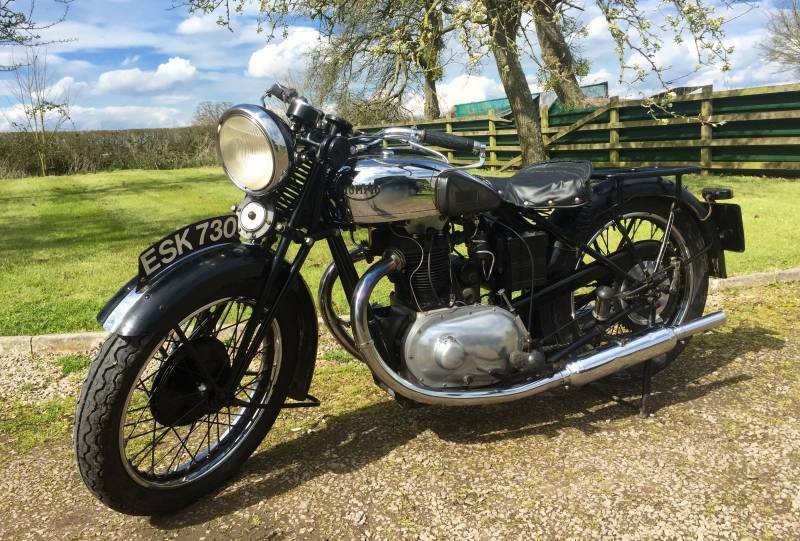 According to the records there are only somewhere between 17 and 25 still existing , this is your chance to own a bit of Triumph History! 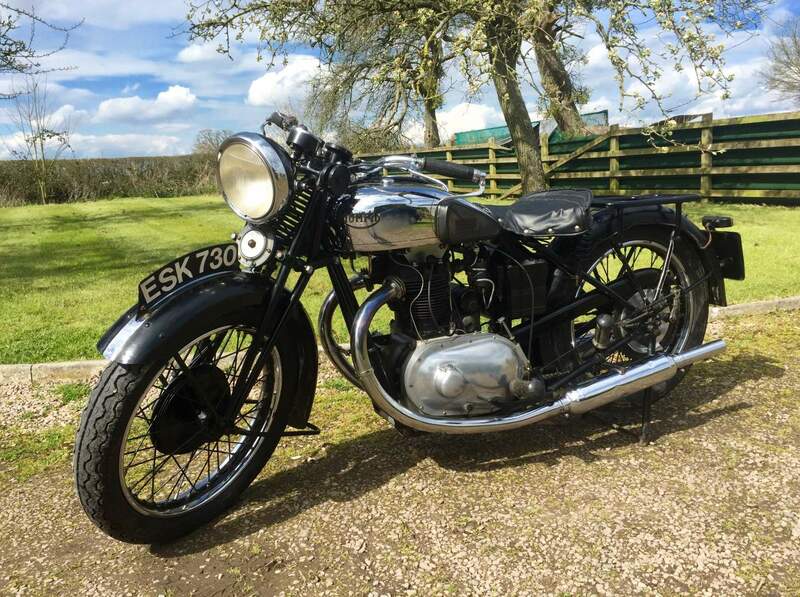 Rarer than a Vincent series A, Brough SS100 and many other expensive bikes. So this looks like a steal!! There is a very interesting article about the Triumph 6/1 written by Motorcycle Classics that is worth a read. Copy and past the link below into your web browser.